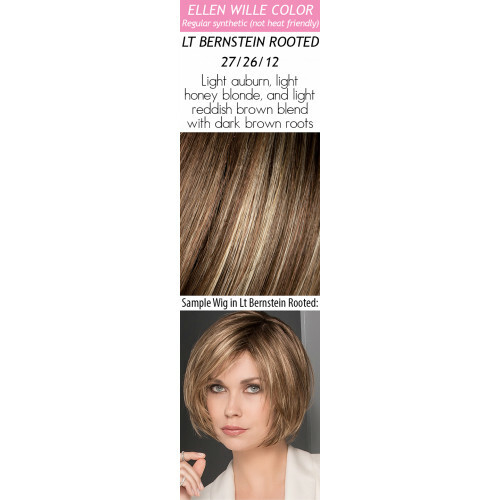 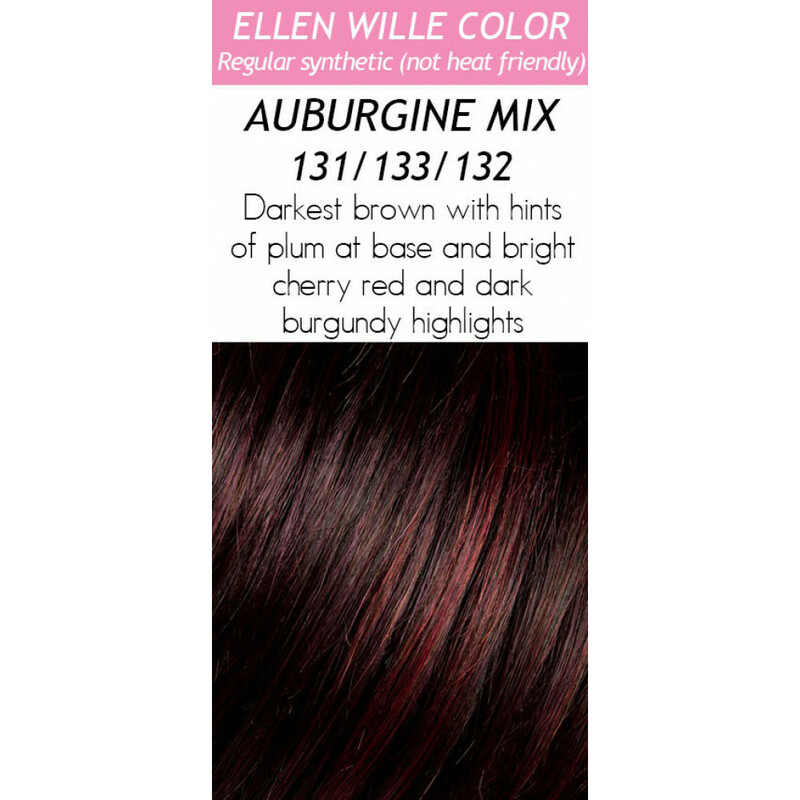 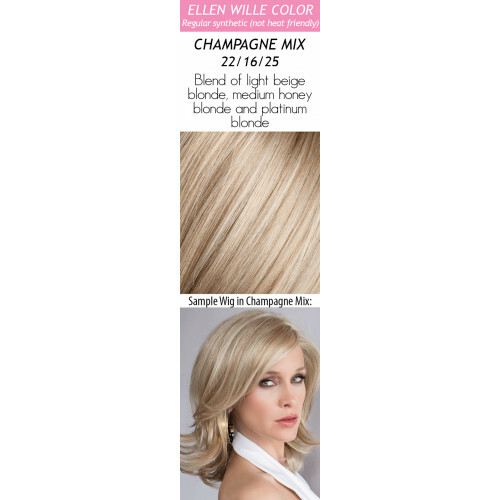 Cher by Ellen Wille is a long, edgy, and super straight synthetic wig with full bangs, found exclusively at Wigs.com. 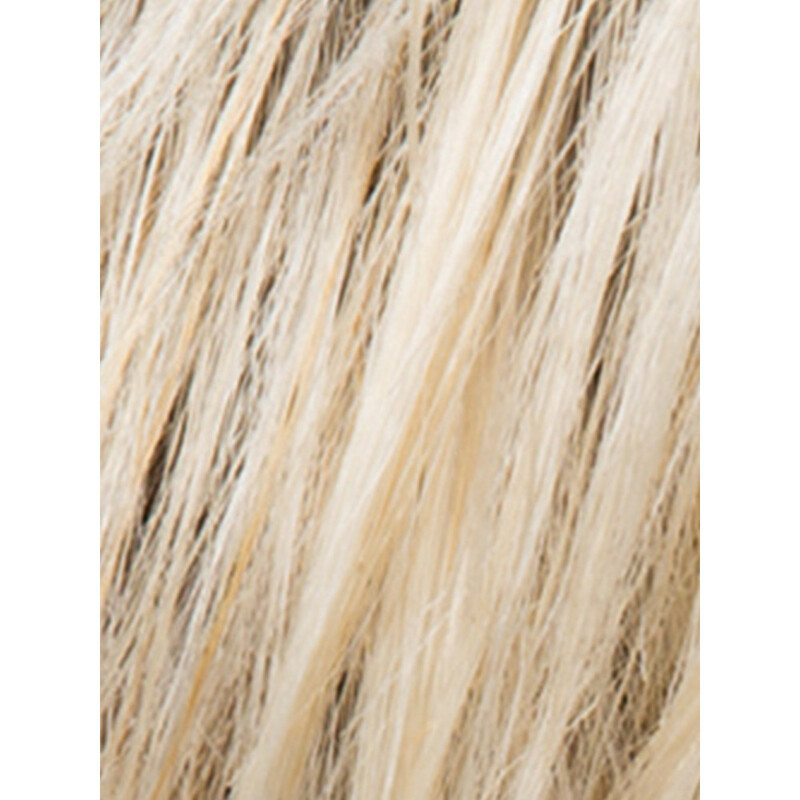 The synthetic fiber is of the highest quality and has a natural density that looks and feels like human hair. The monofilament crown is hand-tied and sheer to create a natural looking part. 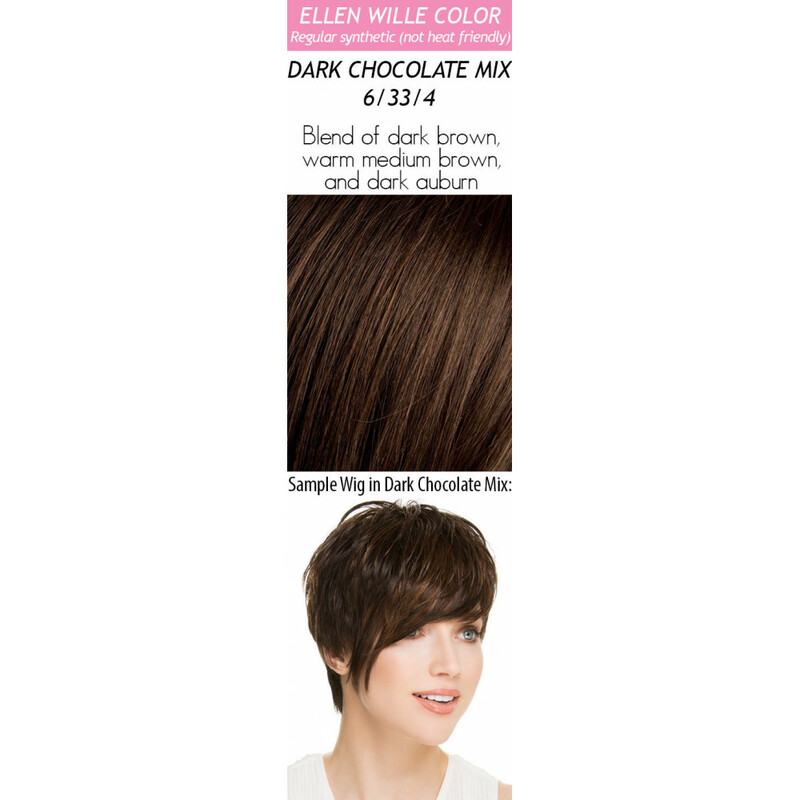 You can have the full bang trimmed by your stylist or comb it to the side to change up the look. 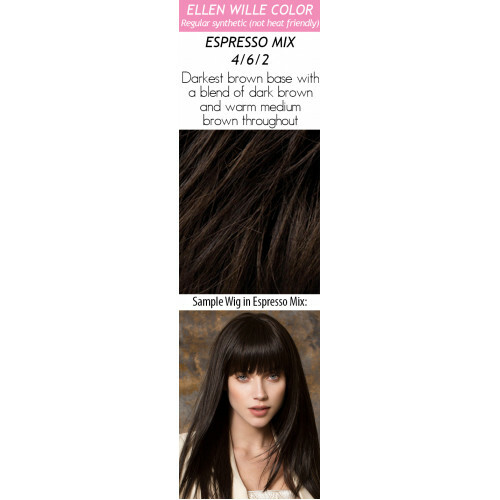 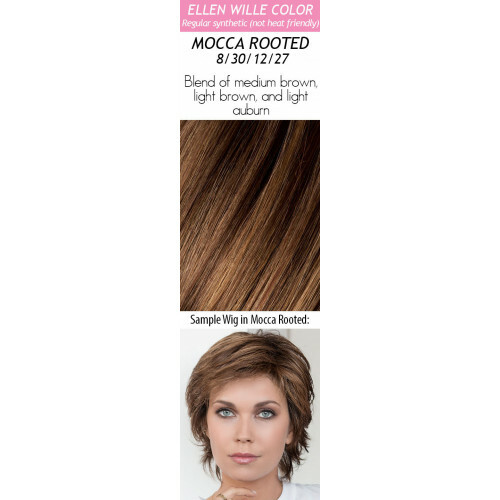 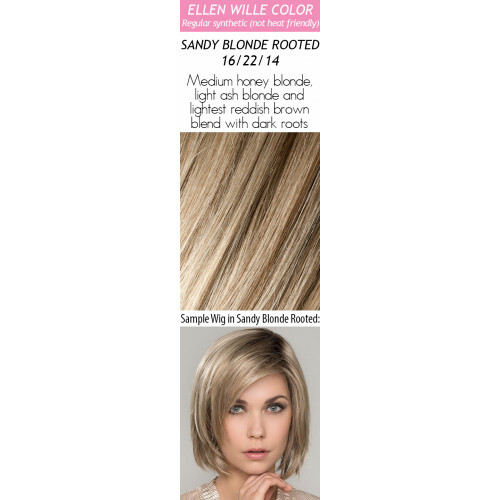 Cher is a part of the Ellen Wille Hair Power collection. 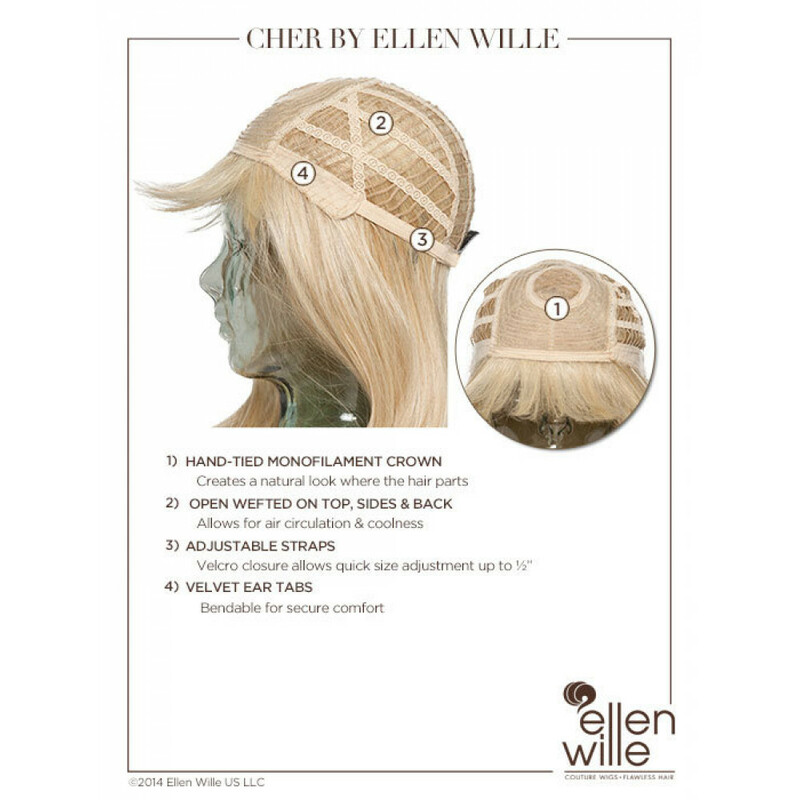 The monofilament crown is placed in the center to give a natural scalp appearance where the wig parts. The cap is designed with open wefts throughout the sides and back, making it comfortable and cool all day. The synthetic hair is pre-styled with a flat-ironed look and is ready-to-wear out of the box. 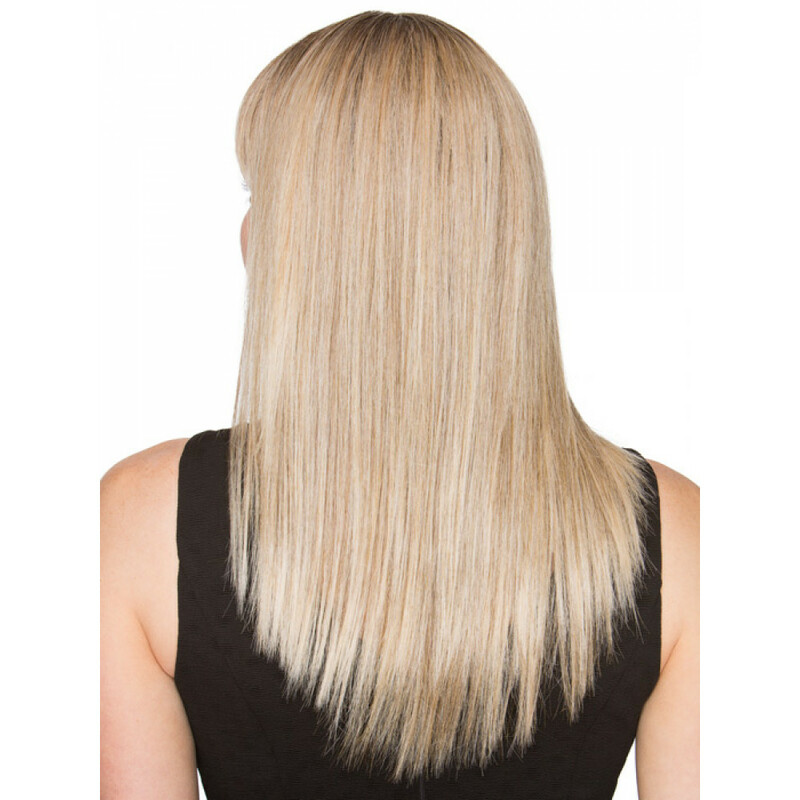 Hair Lengths: Front: 1.5" | Crown: 13" | Sides: 13.5" | Nape: 13.5"